How fast is it? 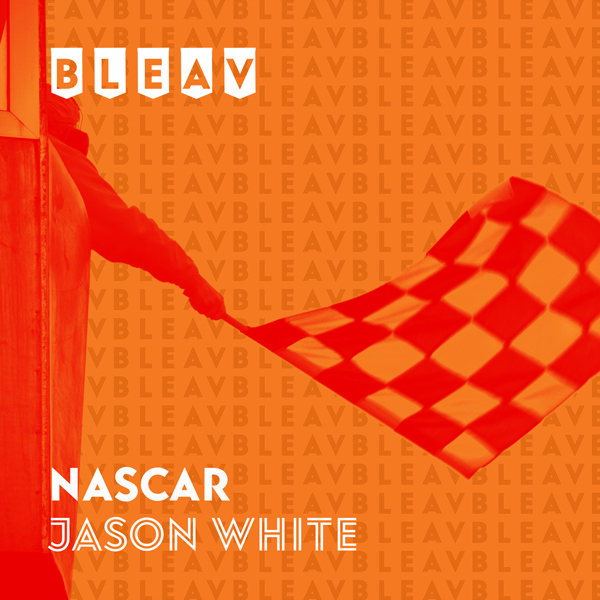 Listen in as former Sprint Cup driver Jason White takes you behind the wheel, providing a lifetime of racing knowledge, inside info, and the guest access that only a driver can. Jason White is a racer through a through. From the day he got behind the wheel, Jason dominated. He was a 6 times Virginia state go kart champion. 20 years laters, a climb that lead from Nationwide to Camping Trucks, Jason debuted in the Sprint Cup in 2011. Jason has now risen even higher to give back, managing drivers and helping grow the sport he loves. In his show, Jason brings us a lifetime of racing knowledge, inside info, and the guest access that only a driver can.